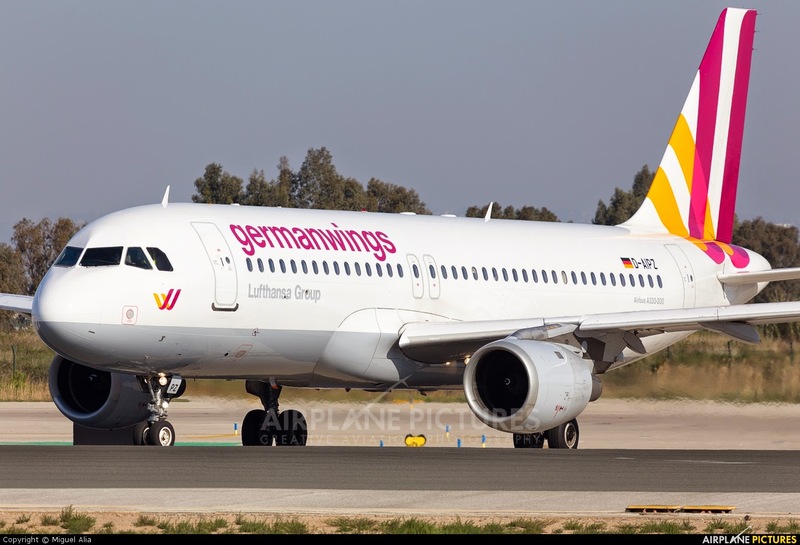 An Airbus A320 operated by the Germanwings airline has been crashed in southern France, President Francois Hollande has said. The plane was travelling between Barcelona and Dusseldorf when it came down in the French Alps, according to the AFP News Agency. Mr Hollande said the site of the crash was "a very difficult area to access", and said that there were not expected to be any survivors. While the plane was believed to have a capacity of 174, Le Monde and local newspapers cited aviation officials as saying that 142 passengers and six crew were on board at the time. French officials said that flight number 4U 9525 vanished from radar screens about 80 minutes after take-off, and that suspected items of debris had been found near the small town of Barcelonnette in the Alpes-de-Hautes-Provences. Mr Hollande said there were likely to be a number of German nationals on board the flight, and that he would be speaking shortly with the German Chancellor, Angela Merkel. "This is a tragedy on our soil," Mr Hollande said. The French Prime Minister, Manuel Valls, said that details of the reported crash remained unclear and that interior minister Bernard Cazeneuve was heading to the region. In a statement issued on Twitter, Germanwings said it was still working to confirm the incident through its "own information". It said it had "recently become aware of media reports speculating on an incident". The airline requested the public "monitor our website" and said it would provide information as soon as it was available, though the website appeared to be down in the immediate aftermath of the first reports. Airbus told the Associated Press it was aware of reports of the crash but was unable to confirm any details.